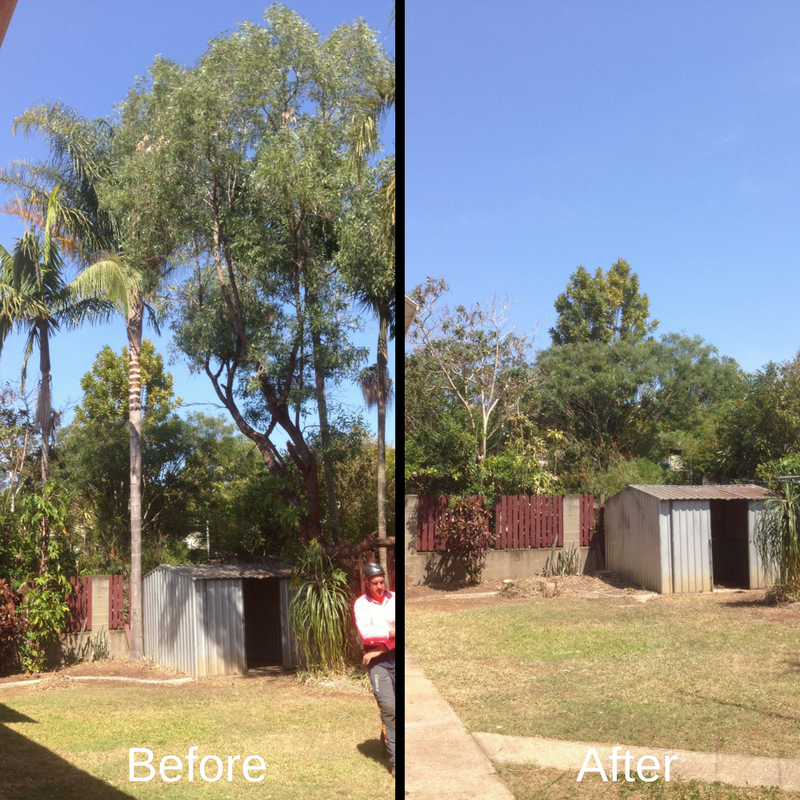 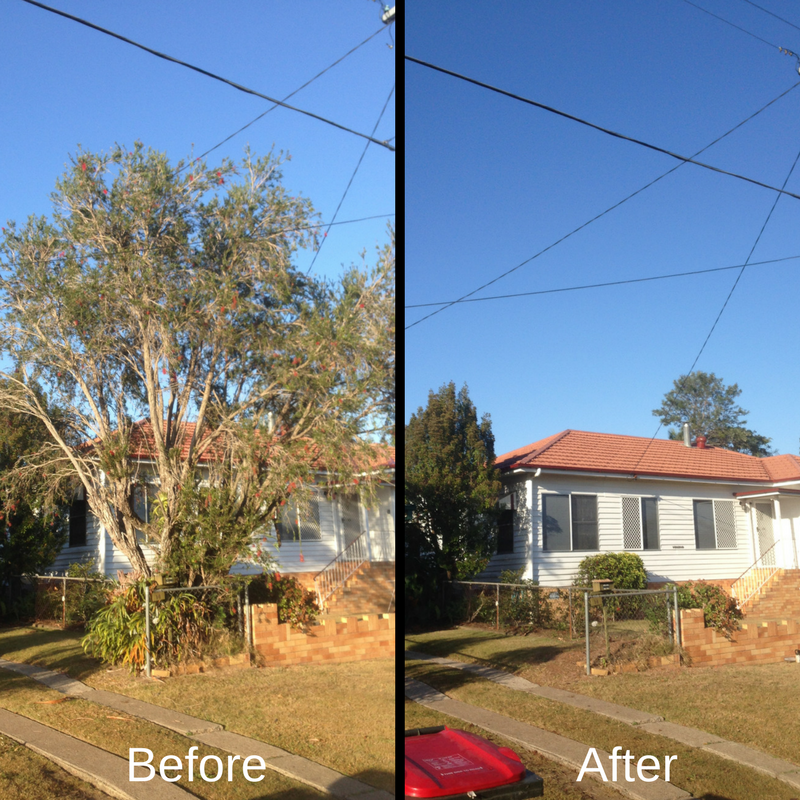 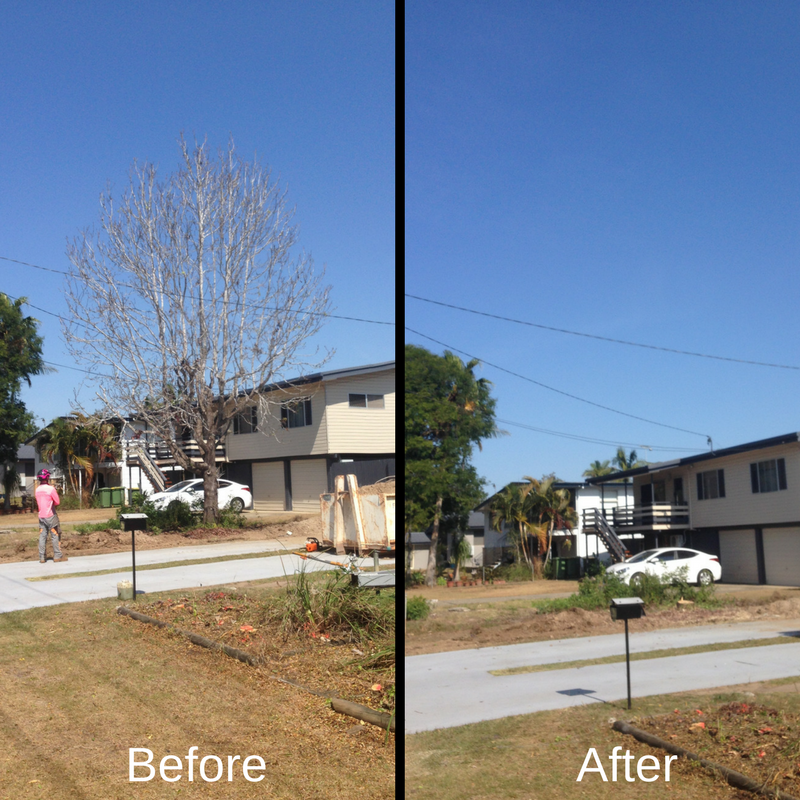 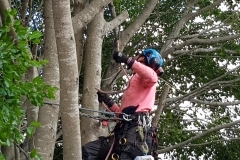 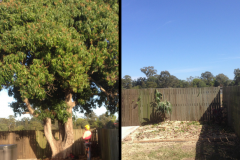 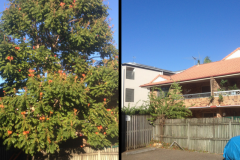 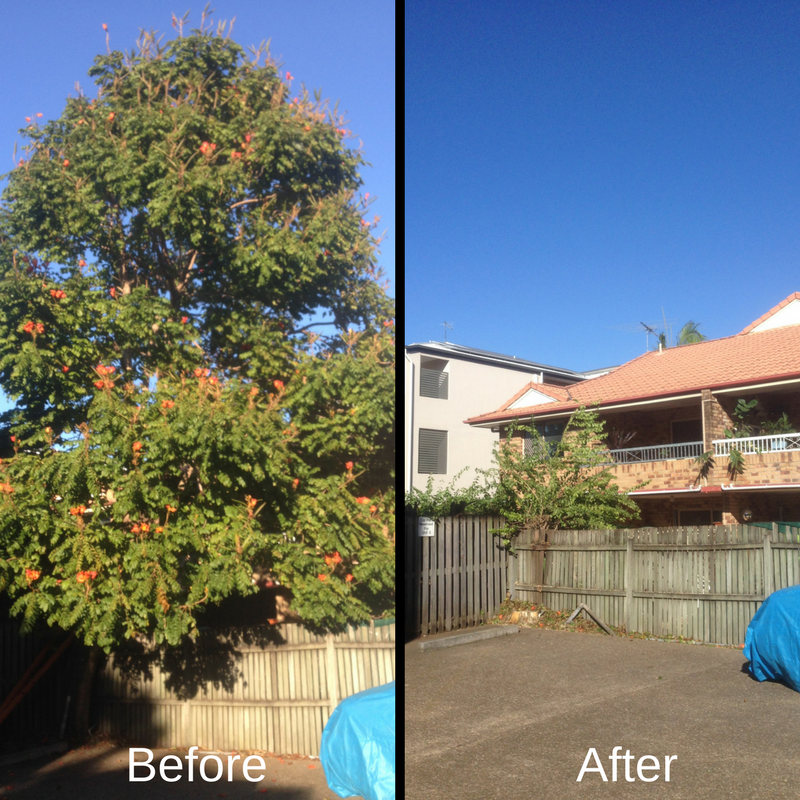 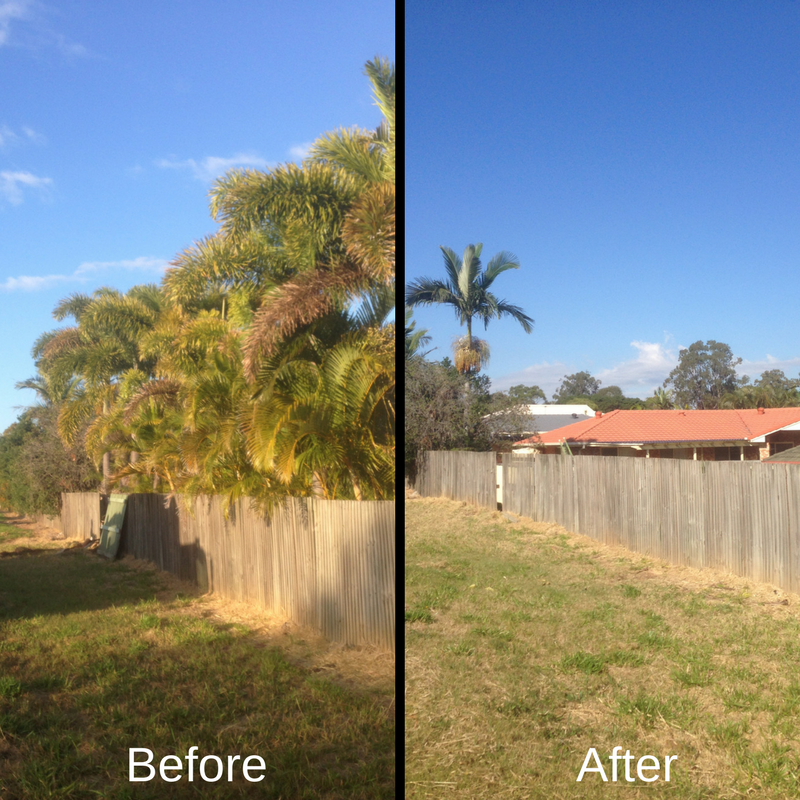 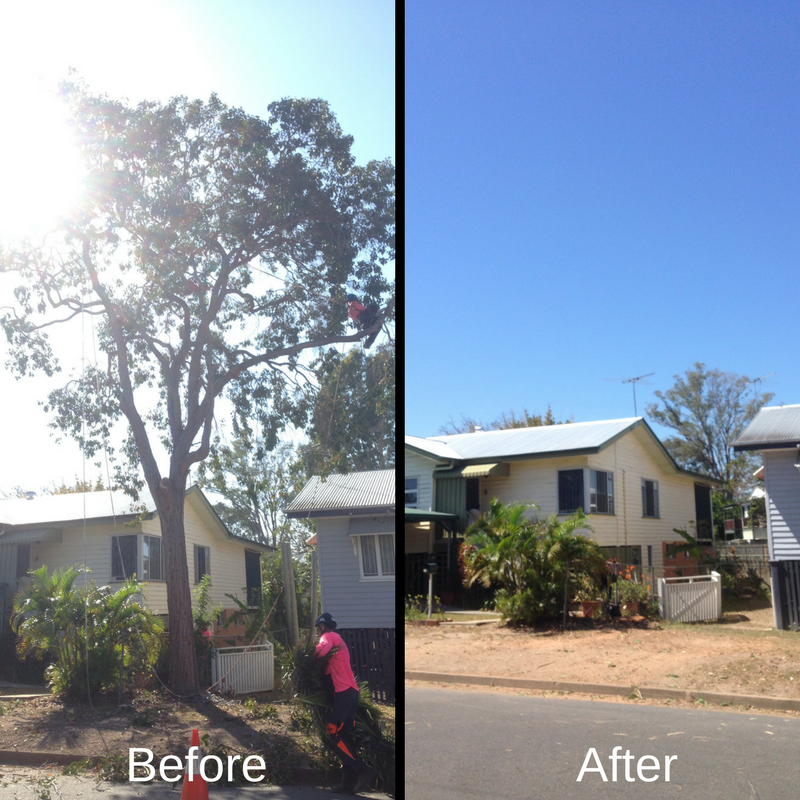 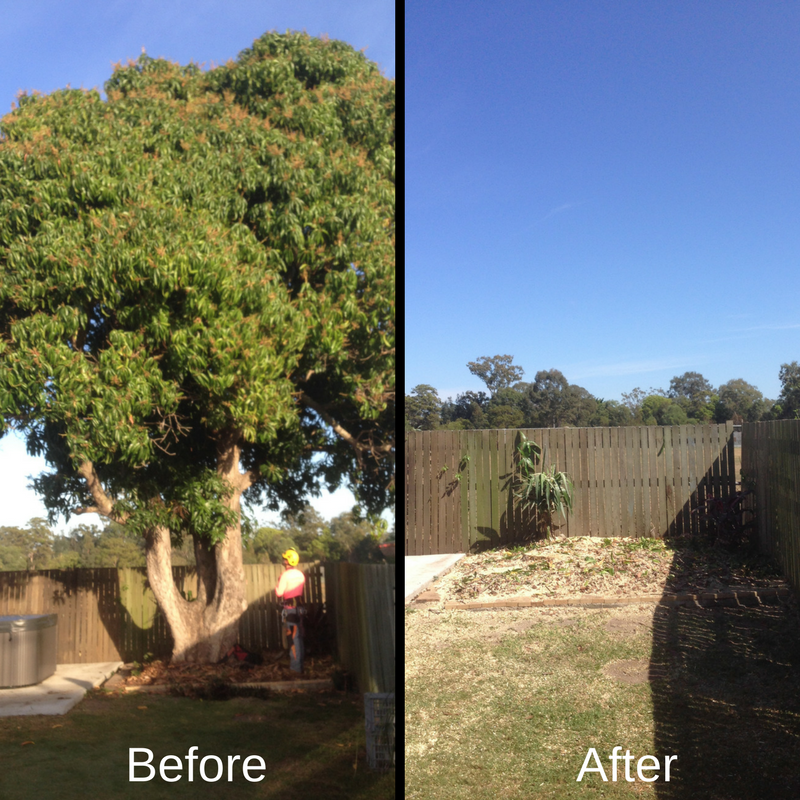 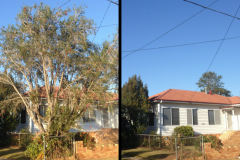 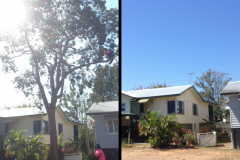 Canopy Lifting – Removal of low-hanging branches, creating more space under the tree. 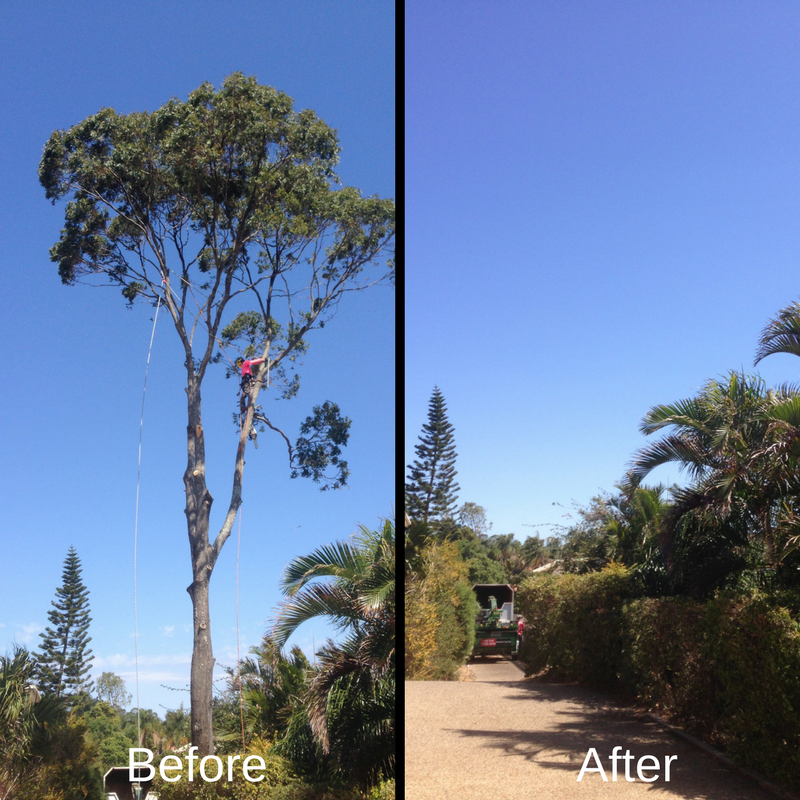 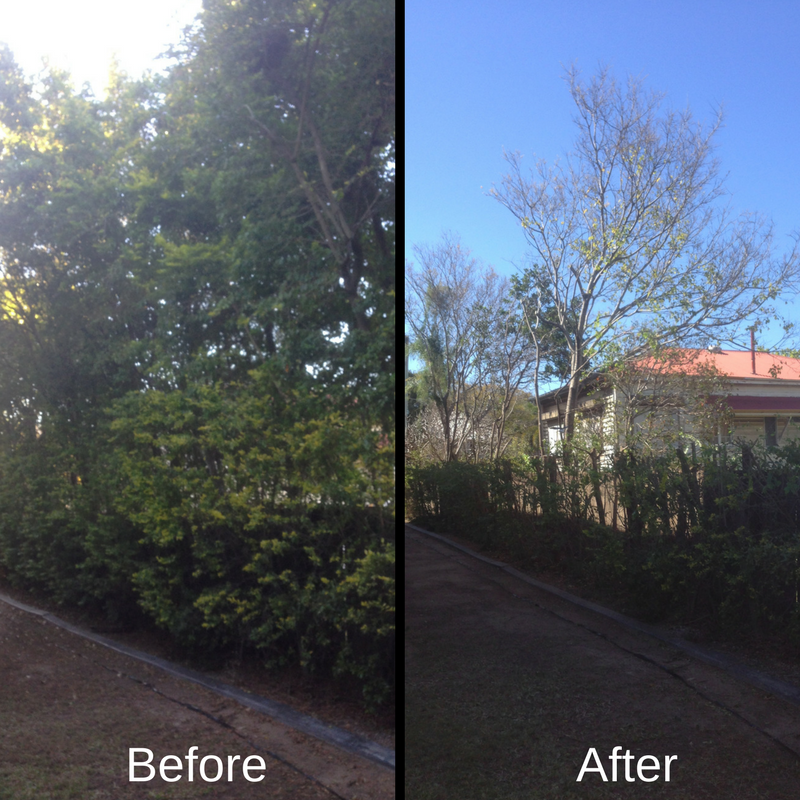 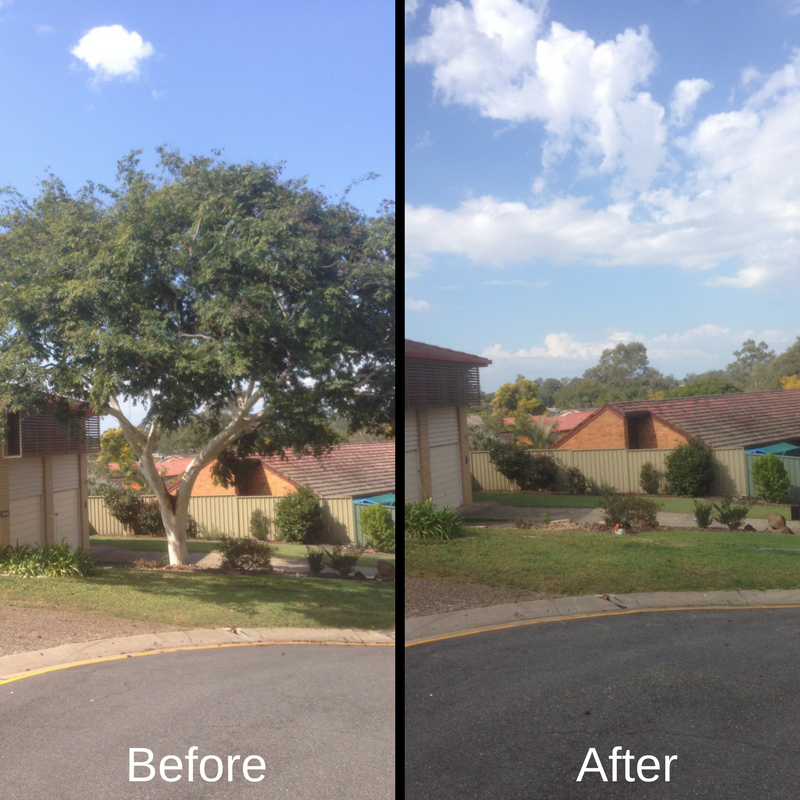 Canopy Thinning – Removal of selected foliage over the entire canopy area, without changing the tree’s shape. 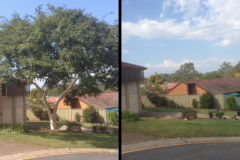 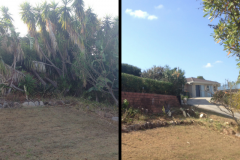 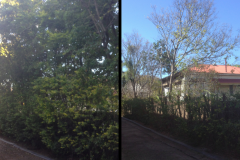 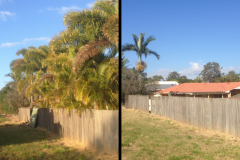 Selective Pruning – Removal of dying branches. 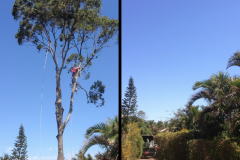 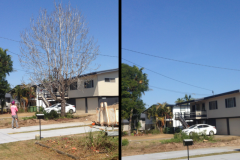 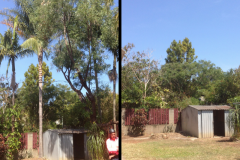 Dead wooding – Removal of hazardous dead branches. 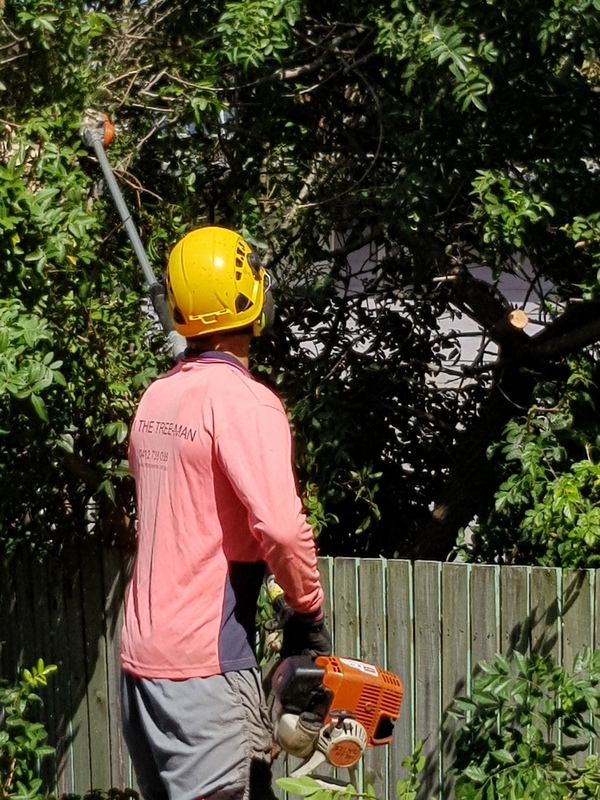 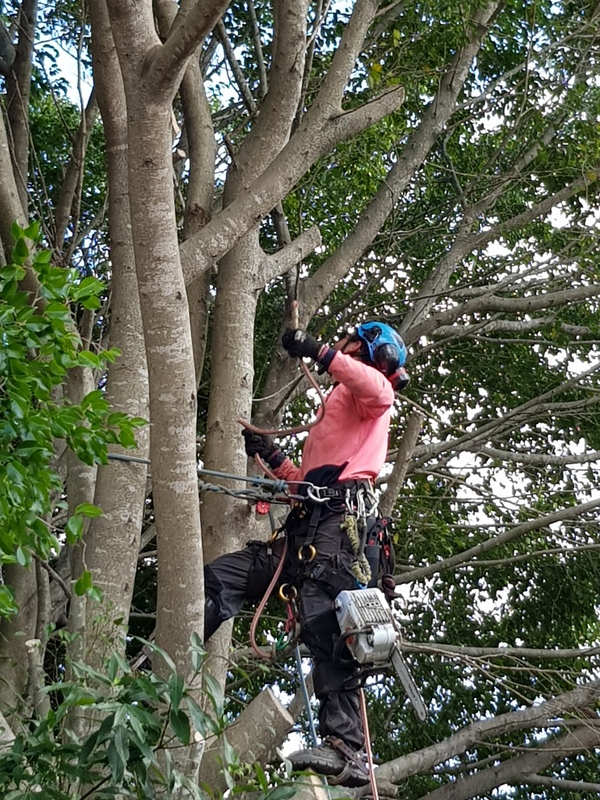 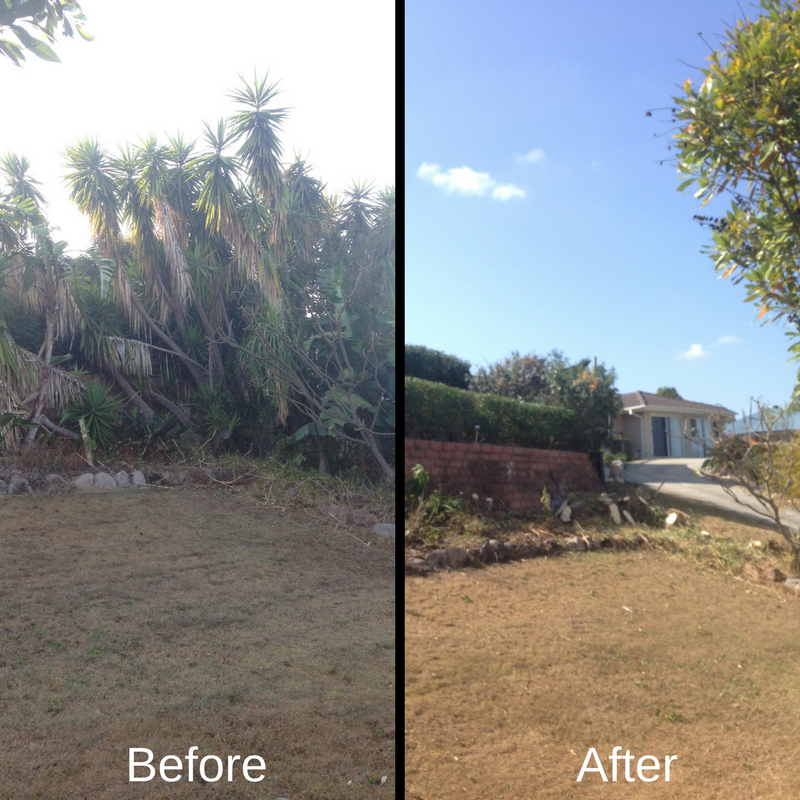 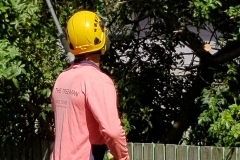 Whether your tree has branches growing over dwellings, fences, is growing out of control or your tree is in need of a general tidy up, Tim the Tree-Man is here to help.